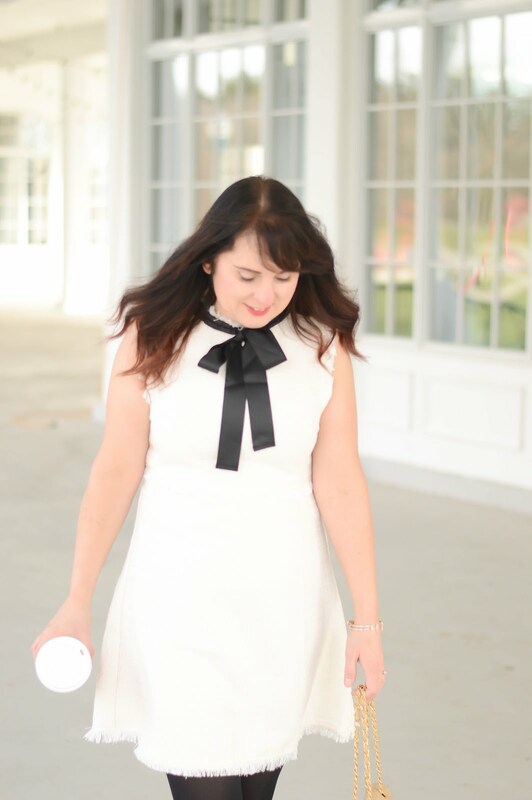 Let's talk about one of my fave accessory items today- shoes! I know we all have too many pairs right? It seems everywhere I turn lately, I fall in love with a new pair of shoes for the Fall season. 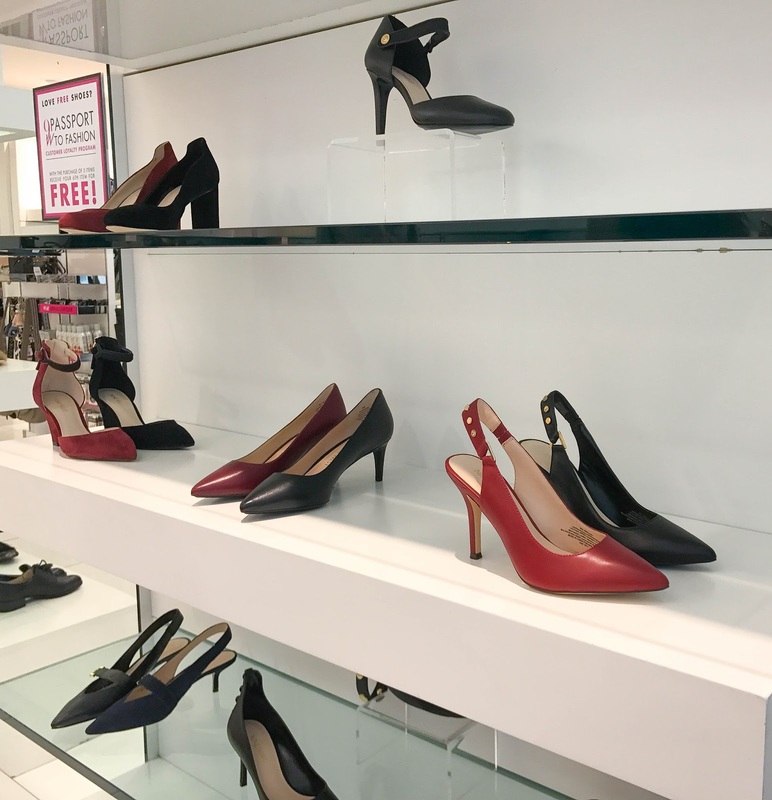 I recently took a trip into my local Nine West store and of course the new arrivals for Fall are fantastic. 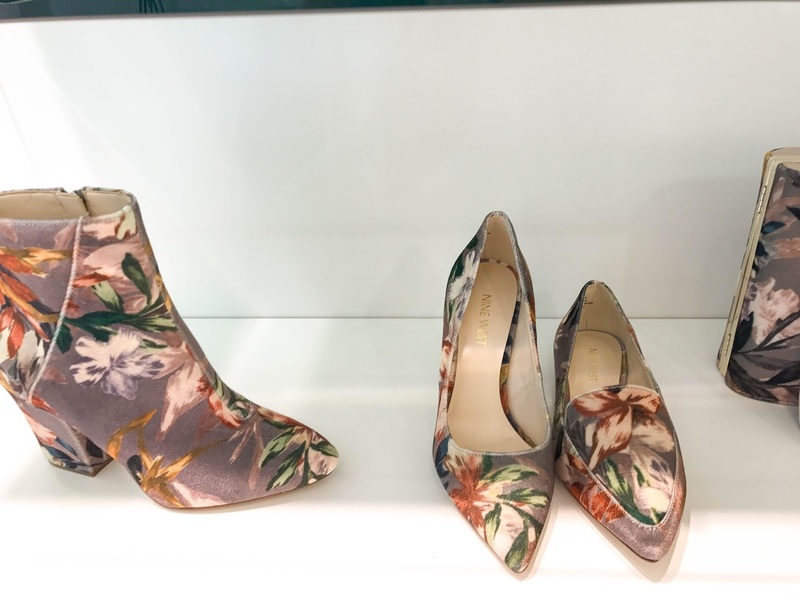 There is a lot of velvet this season, whether it's a solid velvet shoe or a patterned velvet shoe you, I think a great velvet shoe is the must-have shoe for fall. Nine West definitely has you covered in the velvet department. I picked up a great pair of velvet low heels while I was in the store. Since it's been so hot lately I can't wait to wear them, so stay tuned! 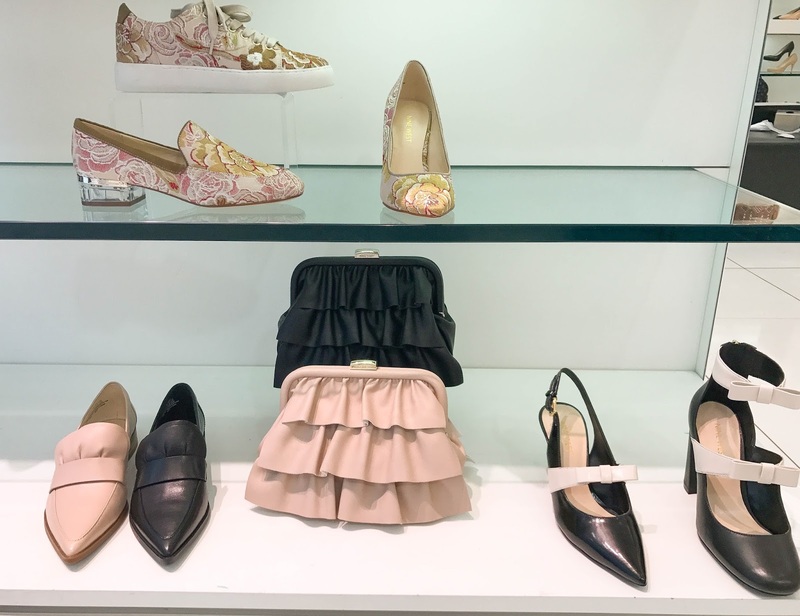 Brocade and ruffles are also trending in the fall shoe department this year! These flats are the perfect ruffle because of the subtleness. If you're wanting to join the ruffle trend these shoes are the best place to start! 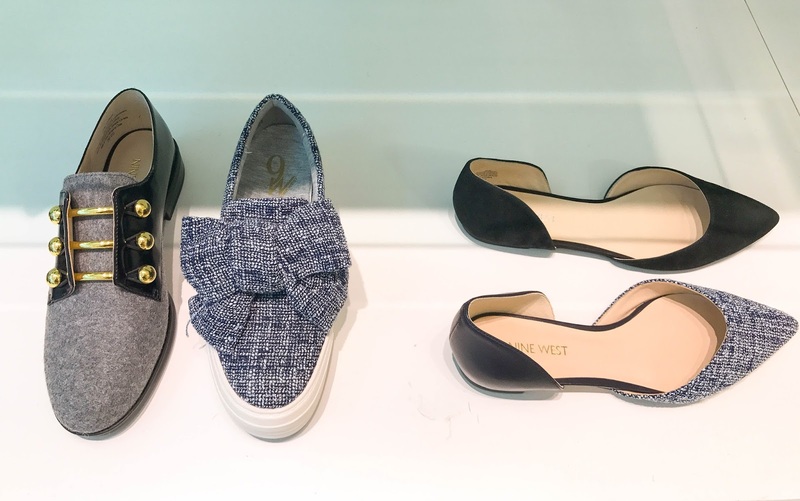 Below, are some must have flats, and casual shoes at your local Nine West store. The casual slide-on shoes with the large bows are definitely in my shoe alley. 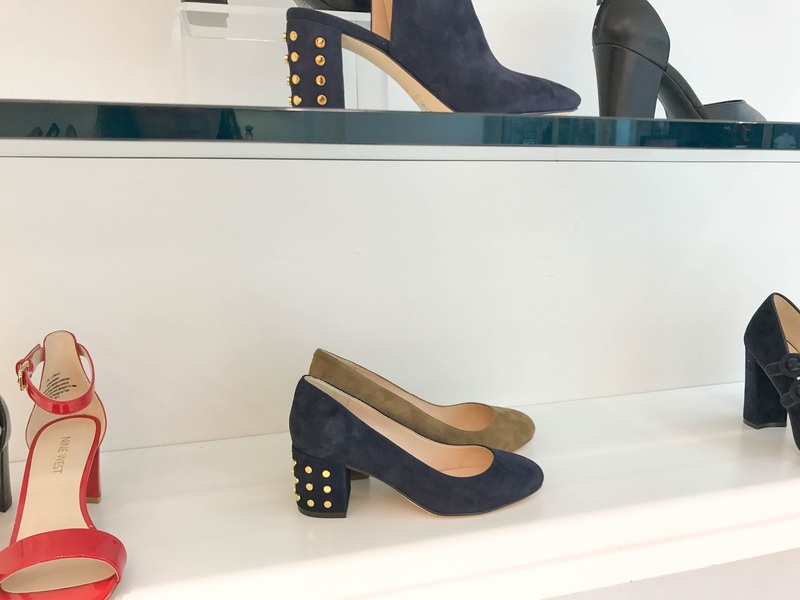 With so much navy blue for Fall it's definitely hard to pick which style of shoe to go with! I actually did bring home the block heels with the studs on back because it's a perfect heel height for me at work. 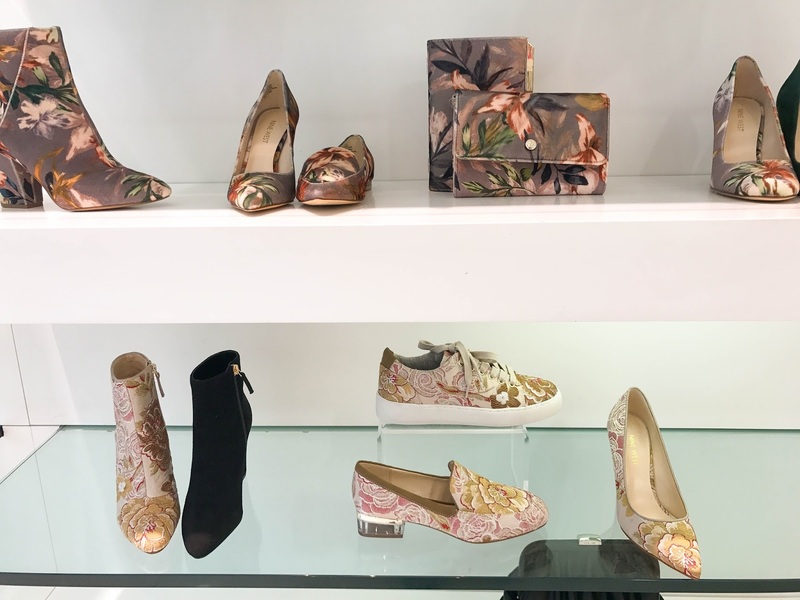 Pop by your local Nine West store or shop online, my newest shoe love is here, and I am going to use my passport to fashion to bring these Gucci inspired loafers home this week! If you don't know about the Passport to Fashion it's a great loyalty program. Once you purchase five items, the sixth item is free. Of course it is based on an average of your purchase prices, but every little dollar amount helps when you're buying new shoes!